Voalte Me™ extends the capabilities of Voalte One™ by connecting caregivers inside and outside the hospital walls. In the hospital, they use hospital-owned shared devices, while those outside use personal smartphones. 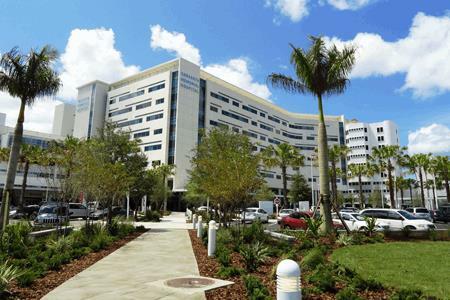 At Sarasota Memorial Hospital in Florida, physicians, nursing managers and administrators are relying on Voalte Me to send and receive secure text messages about patient care, strategize on how to alleviate weekend crowding in the Emergency Department, and disseminate group messages to the staff. And they do all this from outside the hospital, using their own personal smartphones equipped with Voalte Me.